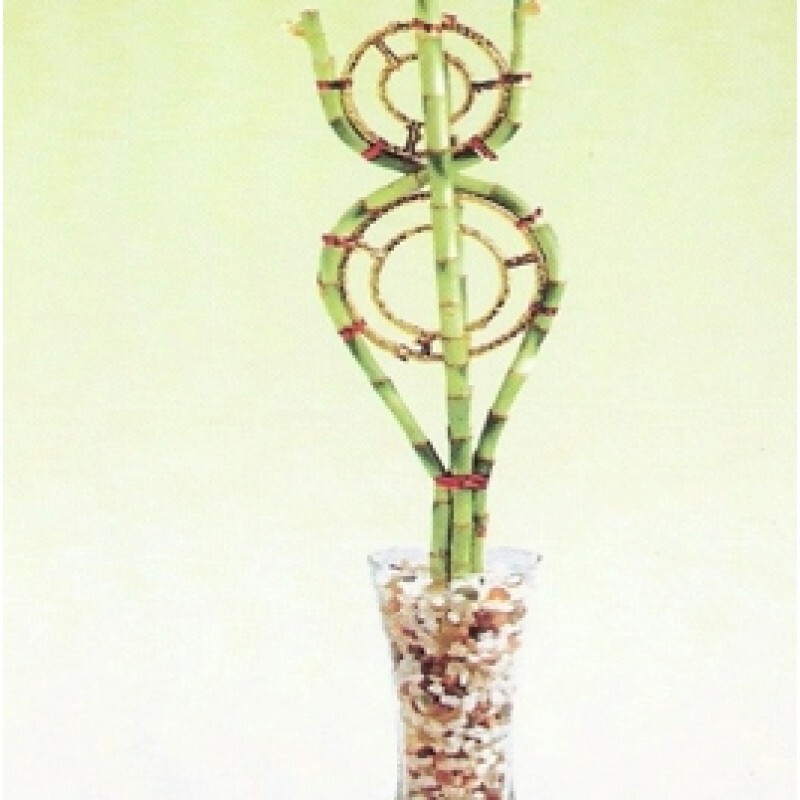 Lucky bamboo charmed its way into the hearts of plant lovers because it requires only basic care to thrive. Just stick the stems in some water, surround them with pebbles for support, and watch them grow. The one complaint about lucky bamboo is that its leaves tend to develop dead, dry, and unattractive tips, or tip burn. 1. Limiting the amount of fluoride the plant is exposed to. Many municipalities in the United States add fluoride to tap water to prevent tooth decay. So watering your plants with fluoride-free bottled water may reduce or even eliminate fluoride, chlorine, and salts. 2. Water with bottled water and give your plant the best possible growing conditions. 3. Place your plant in bright, indirect light and change the water once a week. 4. Fertilize only if the plant begins to yellow, and be sure to use an organic fertilizer, because the salts and high phosphorus concentrations often present in synthetic fertilizers can also cause tip burn. Lucky bamboo is not really a bamboo; it's Dracaena sanderiana. Dracaenas are members of the Lily family, which includes the Easter lily and spider plant, says Alton Pertuit, Ph.D., professor emeritus at Clemson University, in South Carolina. Tip burn is common problem within this family, for a variety of reasons. Low humidity can cause tip burn, Pertuit says. But in this family, it's mainly caused by fluoride. For dracaenas, very small concentrations of fluoride can be phytotoxic, meaning that fluoride kills plant cells. As concentrations of fluoride build up in the tips of dracaena leaves, the plant cells die, leaving brown tips. Although watering with fluoride-free water will help, it may not eliminate tip immediately: Plants can store elements in their cells, so even if you place your dracaena in water free of fluorides, the phytotoxicity might still occur due to fluorides already present within the plant, Pertuit says. plants height with pot is 1 feet and pot size is 7 icnhes diameter.